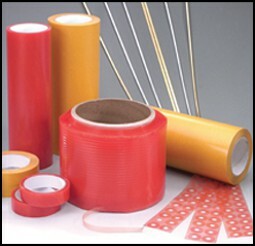 Innotec of WI, Inc. double-sided film tapes are made of premium polyester, PVC or UPVC carriers and are coated with pressure sensitive acrylic-based adhesive. 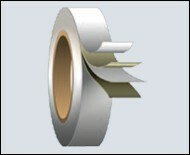 Double-sided cloth, paper and tissue tapes are able to provide smooth conformability with most bonding substrates. JR185 Flexible transfer adhesive with a non-hardening, butyl rubber-based adhesive 63 193 oz. 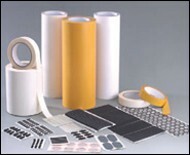 Permanent Bonding of plastics, metals, fabrics and polyethylene materials to porous substrates.